Long ago and far away...There was a castle. But not just any castle. This was a castle that glittered and sparkled and rose majestically above the banks of the winding Winono River: the Castle Corona. 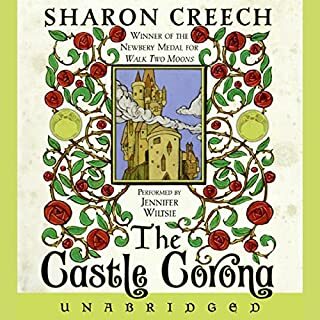 Sharon Creech has created a truly old-fashioned fairy tale with The Castle Corona. In it we learn of the orphan peasants Pia and Enzio and how their lives become interwoven with those of royalty. An old genre has been brought back to life. You will not be able to stop listening to this book! This is an interesting book, although the one by Sarah Bradford is better. I was extremely disappointed in the audio quality of this book. There is an echo and the narrator sounds like she's in a tunnel. I expected much better for the price. What a wonderful reading by Barbara Caruso! She brings this book to life. I almost bought the other unabridged version, but I held out for another one to be released--and I'm glad I did! This reading is so much better. 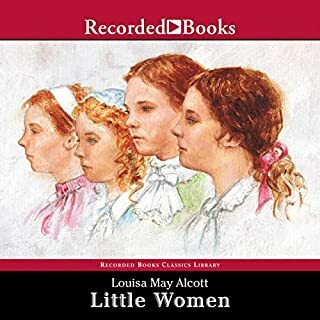 If you love Little Women, don't hesitate to buy this. 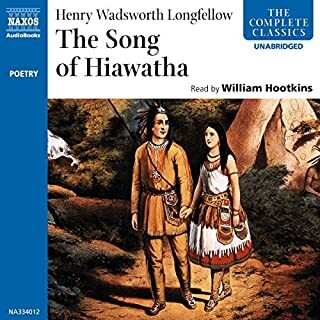 Longfellow's great narrative poem has been unjustly neglected in recent years though it gives a sympathetic portrait especially of Hiawatha, reared by Nokomis, daughter of the Moon, and his bride Minehaha. This has always been one of my favorite works. 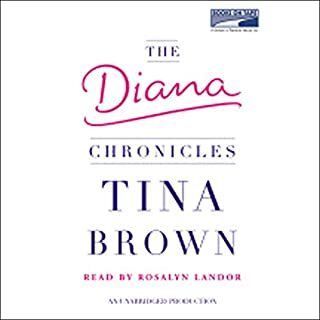 The audiobook is an absolutely wonderful listening experience. If you're a Longfellow fan, don't hesitate to buy this! 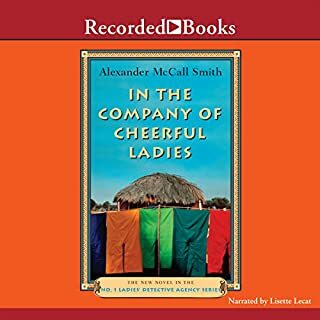 I love all of these books, but "In the Company of Cheerful Ladies" is my favorite. Read it and you'll know why. A character like Mma Ramotswe hasn't come along for a while!